The Eurocopter AS350 B3 is the high performance workhorse of the Ecureuil family, the best helicopter in its category able to carry out various utility missions in mountainous areas and hot climate conditions. With its high cruise speed, long endurance, excellent manoeuvrability, heavy-duty construction and reliability, the AS350 B3 is the perfect tool to respond to very demanding missions. The AS350 B3 employs the latest VEMD (Vehicule and Engine Multifunction Display) technology to reduce pilot workload and enables the pilot to focus on the mission. In addition, the modular design makes it very easy to maintain. This rugged and proven helicopter has already flown 13 million hours all over the world (1 million flight hours per year). 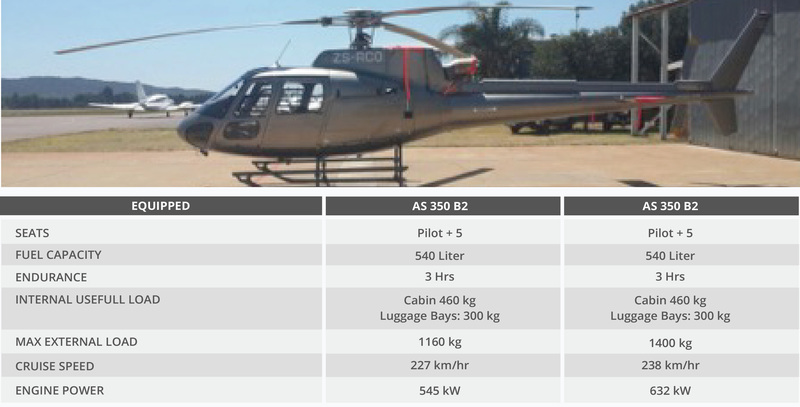 The single engine AS350 B2, powered with a Turbomeca Arriel 1D1 engine of 546 kW has a proven track record. 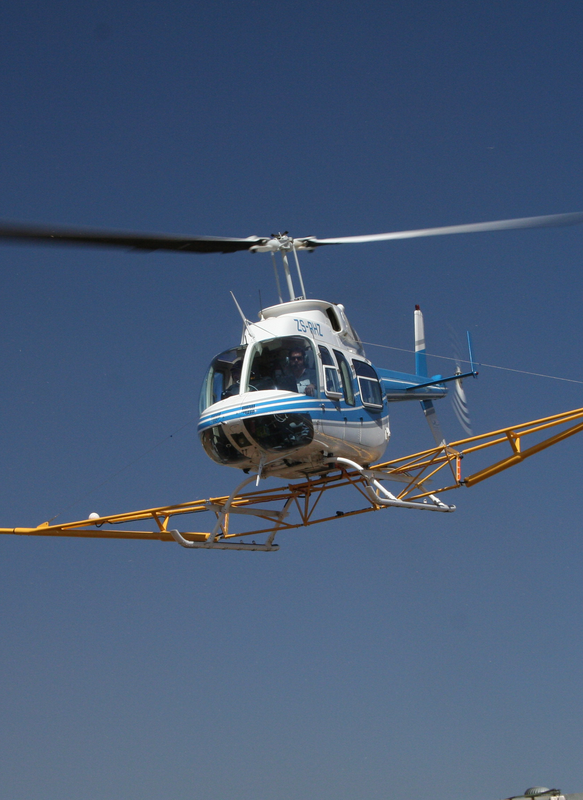 Its flexibility and low acquisition cost has made it a very sought after helicopter for geophysical surveying with an under-slung load capacity of more than 1 ton. The VEMD instrument panel is now also similar to that of the AS350 B3. Xcalibur understands the client needs for specialized systems for specific applications where ultra high resolution magnetic and radiometric data are required for specific areas, usually in rugged terrains. 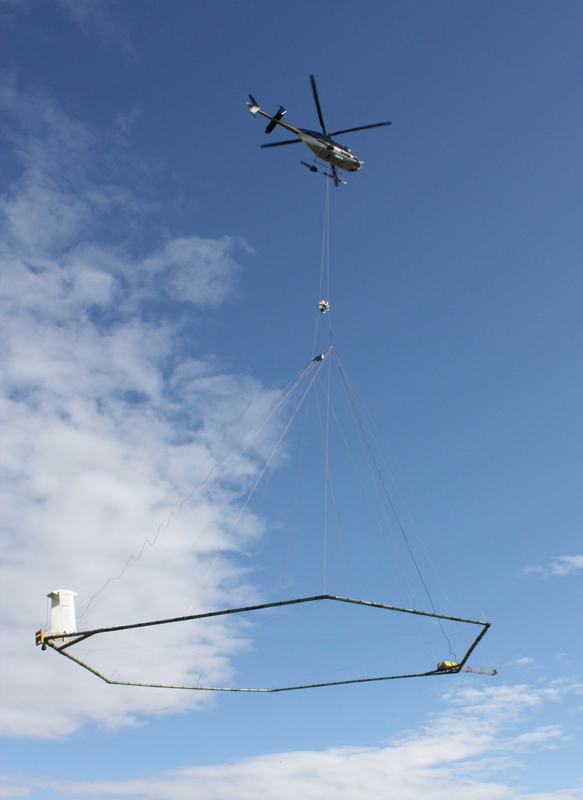 To this end we have our state-of-the-art geophysical gradiometer systems available on booms attached to B2 or B3 helicopters. The selected aircraft undergo stringent tests and where necessary meticulous demagnetization, to ensure they are magnetically clean for the best quality magnetic data acquisition.